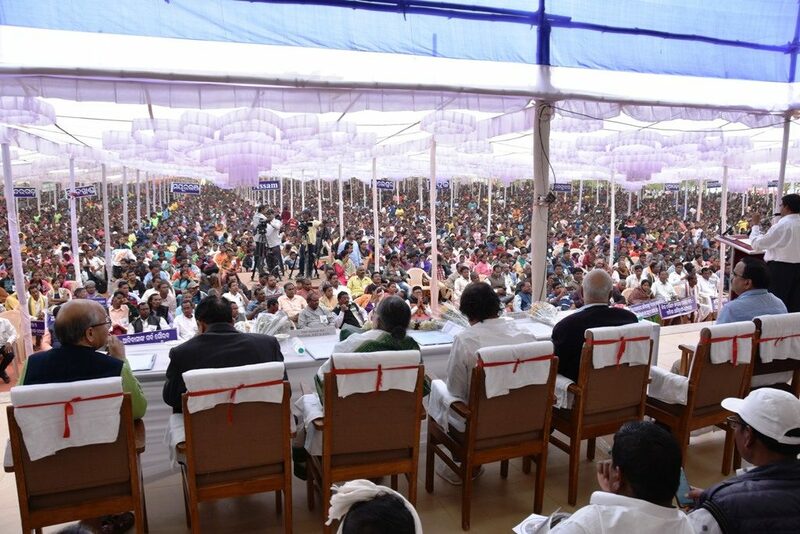 The Kalinga Institute of Social Sciences (KISS) held a grand guardians’ meet on its premises on Sunday. 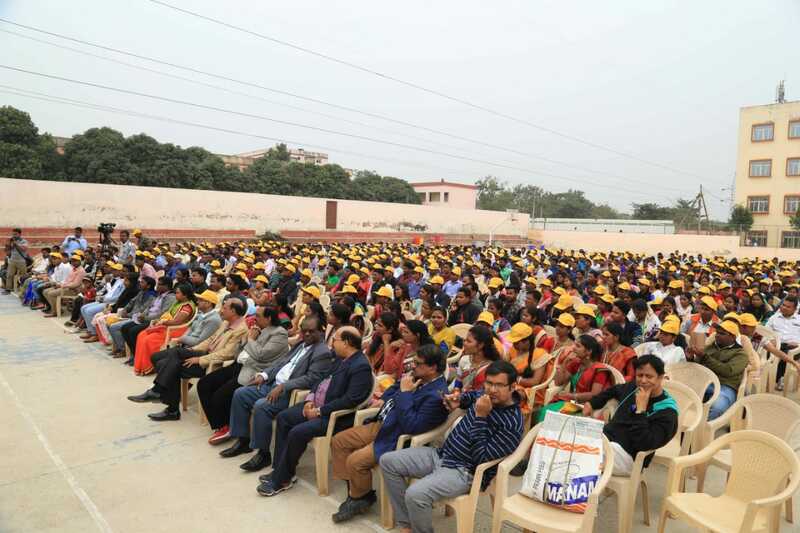 During the meet around 2lakh parents and guardians of around 27,000 children who are currently studying at the institute got a chance to take a glimpse of the academic facilities available. 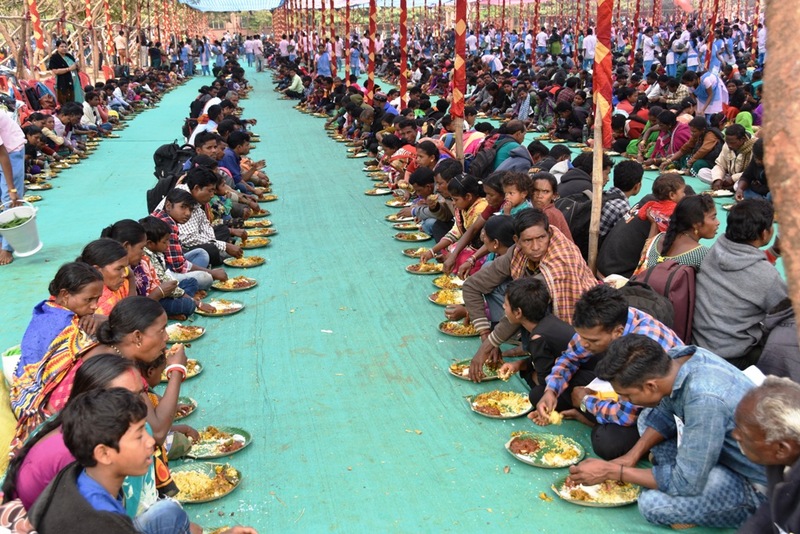 Assembly of such a large number of tribals representing 62 tribes and 13 primitive tribal communities from all corners of Odisha and some other states like Jharkhand, Chhattisgarh, and Assam is one of its kind. Two parallel events were held today; one at the KISS meeting ground and the other- parents and their wards got a privilege to mingle with the staffs of this noble institution and shared their experiences and views. All alumni members of the institution gathered for annual alumni meet. 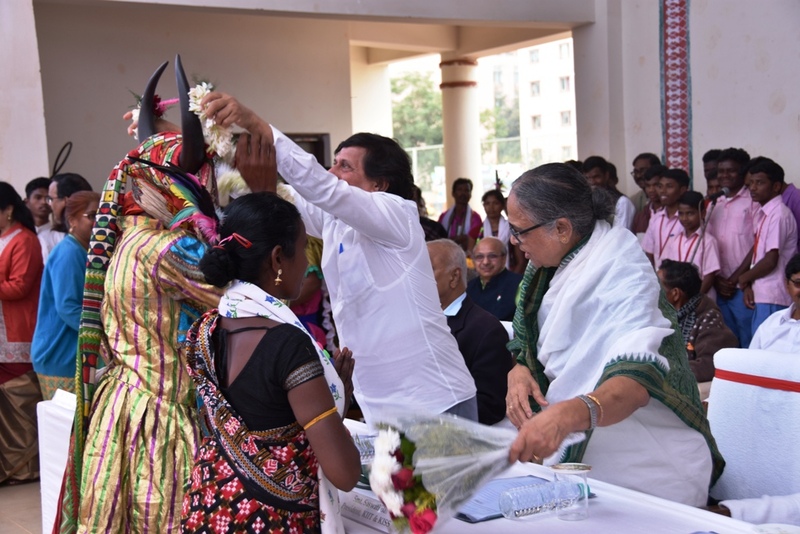 On this occasion, Dr. Achyuta Samanta, Founder, KIIT & KISS felicitated the office bearers of all district KISS Adivasi Parents’ association. In his address he said, education is the key to development of your family, community and society. All should try to mobilize their community members to send their children to school. KISS has become beautiful due to the beauty of the tribal people. 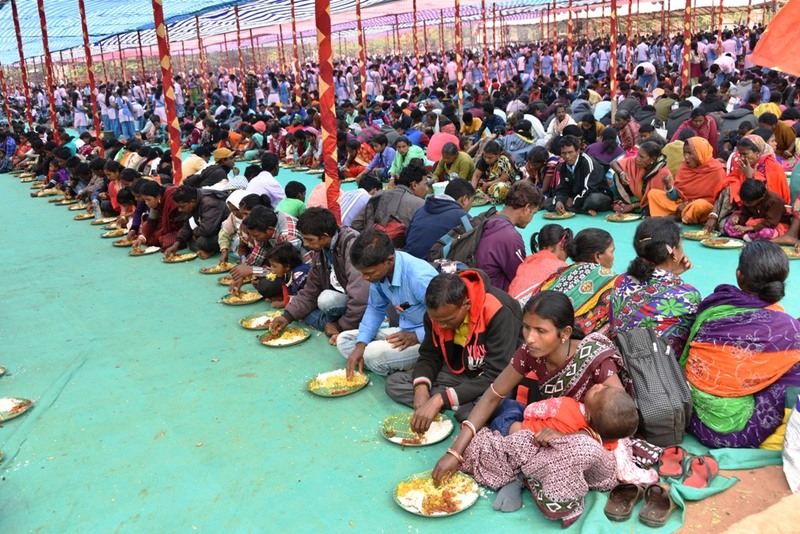 I am happy that more than 2 lakh tribals have joined the guardians’ meet in the silver jubilee year. 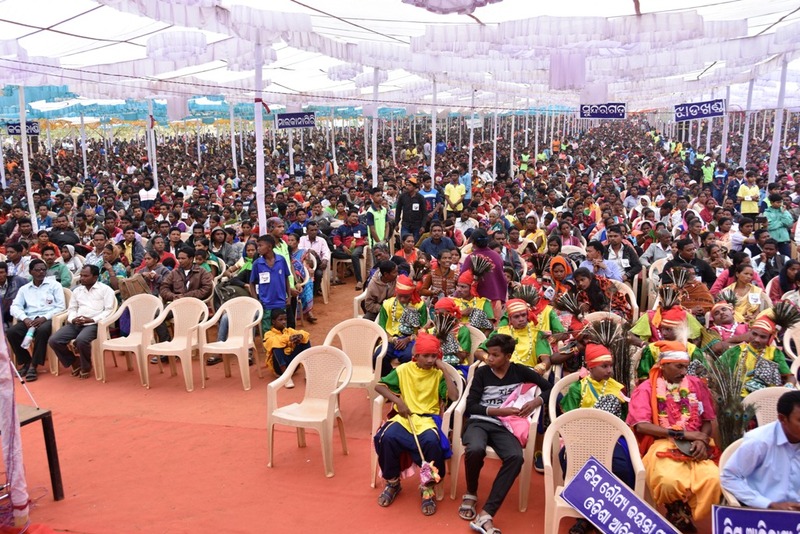 We are working for the tribal development since 27 years and would continue to do so,” said Dr Samanta while addressing a huge crowd at the KISS meeting venue. 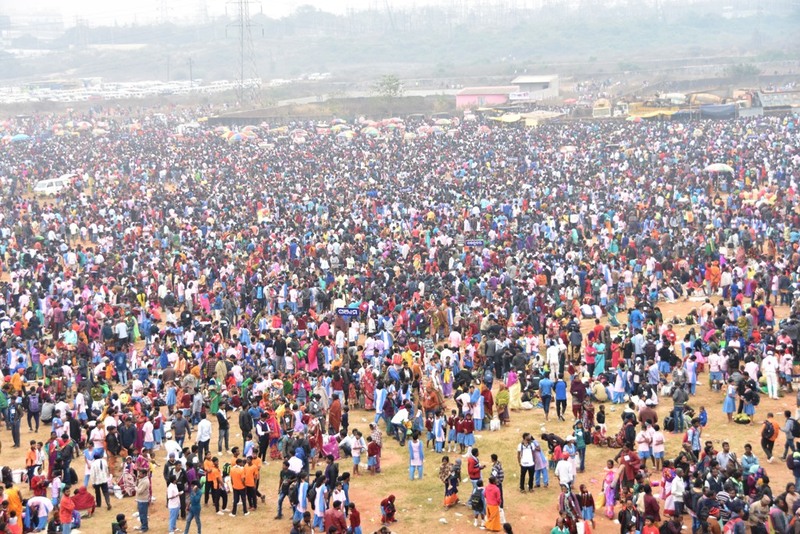 Among others, KISS and KIIT President Saswati Bal, Secretary of KISS R. N. Dash; VC of KISS, Prof. H K Satapathy, CEO of KISS Dr. P. K. Routaray, Secretary General of Western Odisha Adivasi Mahasabha, Niranjan Bisi were also addressed the gathering.